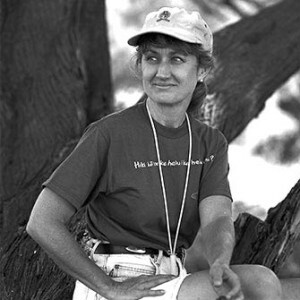 For the curious, this is what I looked like in 1998 while interviewing Isabella Abbott on a Maui beach. Dr. Abbott is not in these photos below; however, her photo is in the next blog post. Selfies weren’t big back in 1998 so I don’t have many photos of myself interviewing these kupuna. But, for some reason, photographer Steve Brinkman snapped these two, and I’m grateful to have a few reminders of days gone by. In this blog I will probably write some anecdotes and extra stories from the interviews, but mostly I will input quotes from the interviews, hopefully to inspire and educate.